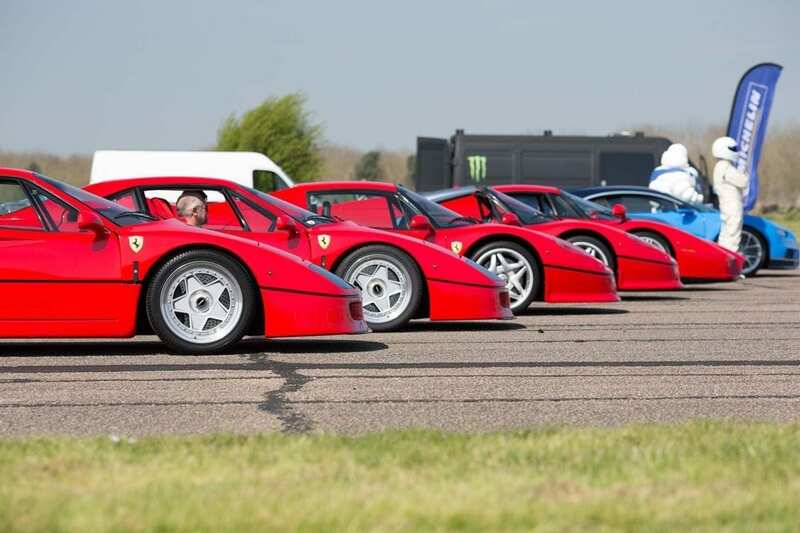 On Sunday, April 9, a unique ‘secret meet’ saw £50m+ worth of supercars gather at Bruntingthorpe Proving Ground. The event marked the start of the season for members of Supercar Driver and, as sponsor of the club, we were lucky enough to see the 210 supercars in all their glory. The collection of cars was astonishing, with every supercar marque well-represented on the day. From Ferrari we saw everything from classic F40s and F50s to an Enzo and F12 TDF, not to mention 458 Speciale, 599 GTO, FF and 430 Scuderia. Not to be out-done, Porsche owners were out in force, with the hybrid hypercar 918 Spyder, Carrera GT, 911R and GT2 RS in attendance. Some stunning McLarens were on show, including the P1, 675LT Spider Carbon Series and an MSO (Special Operations) HS. 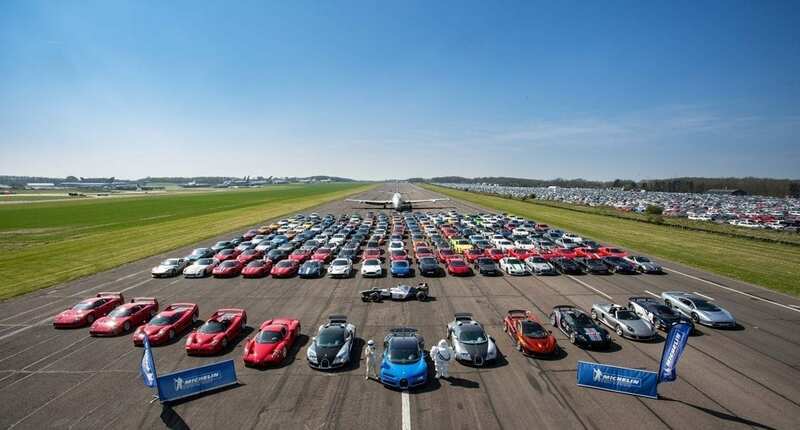 As the cars made their way around the track to line up for the ‘grand finale’ of the day – a group photo of the supercars on the runway – we were treated to the sight (not to mention sound) of a Bugatti Chiron, two Veyrons, an Aventador SV, SLR Roadster 722S and an Aston Martin GT8, to name just a few. 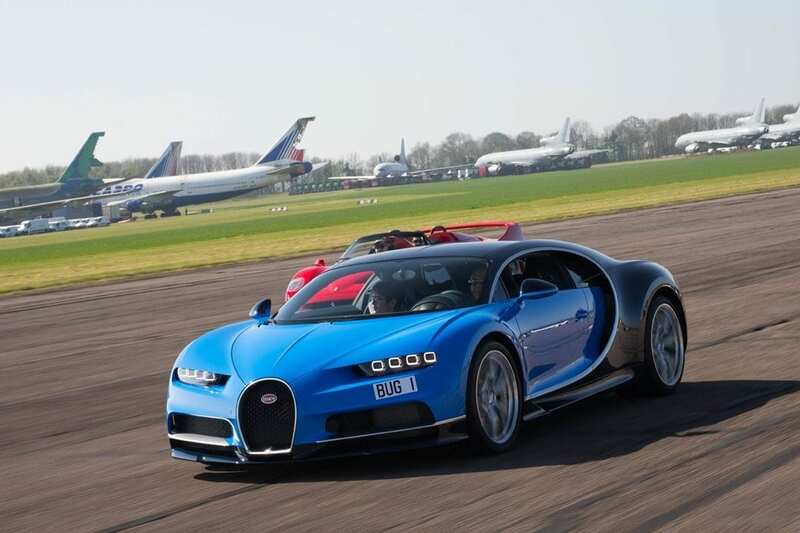 Other notable supercars included a classic Jaguar XJ220, an XJR15, Noble M600, Dodge Viper, Maserati GranTurismo and a large contingent of Audi R8s. 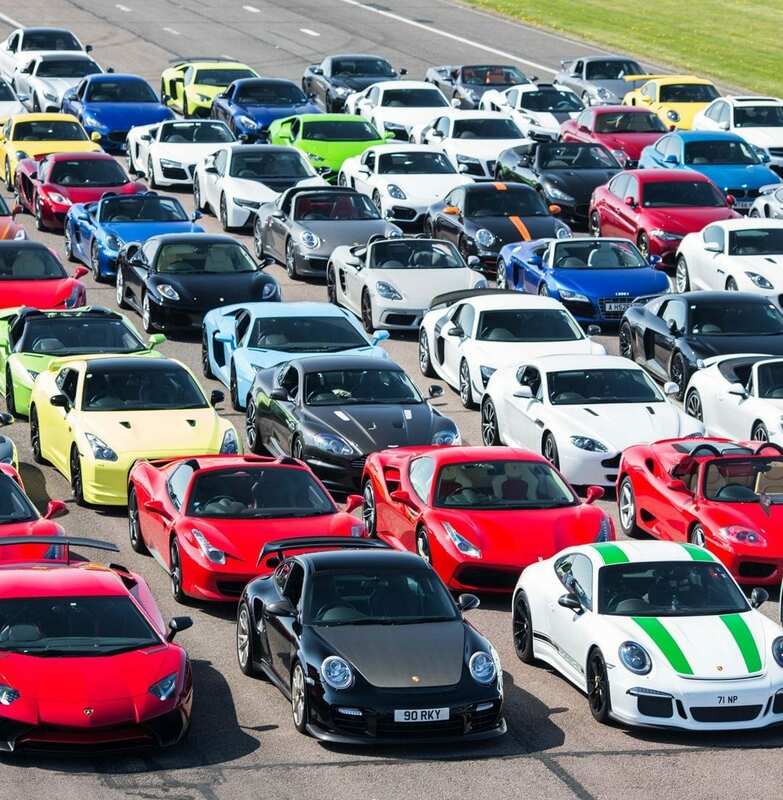 We were delighted to see so many of these cars in one place and it was a great opportunity to catch up with members of the club, each of whom generously donated to Bluebell Wood Children’s Hospice, raising £11,400, bringing Supercar Driver’s tally for the charity to £50,000. There’s a busy calendar of events ahead of us and we hope to meet you at one of them – whether you’re interested in discussing tailored finance for your supercar, or simply want to share your appreciation for these magnificent cars, please do get in touch.